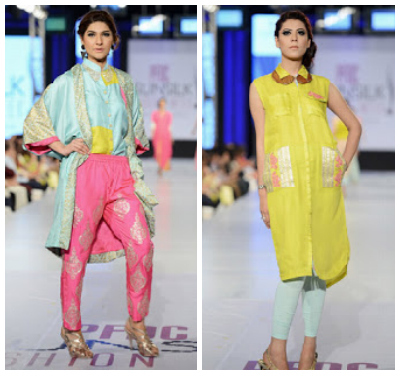 The Pakistan Fashion Design Council recently held their 6th annual Sunsilk Fashion Week. 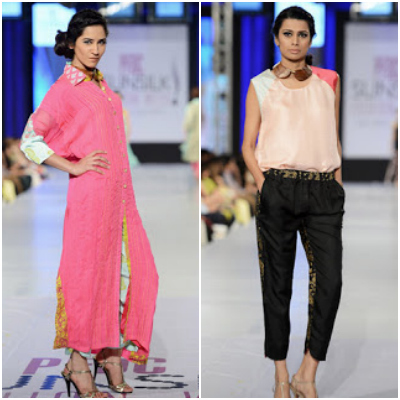 It was a stunning showcase of Pakistani design talent, with many collections drawing inspiration from the spring season. There were some collections that really stood out to me, in particular the striking Bahaar Collection by Somal Halepoto. It was a beautiful mix of spring pastels and florals and delicate prints that reflect the beauty of a woman. Here are some of my favourite pieces.